As stated in previous reviews, I rarely watch movies and shows based on books I’m fond of. This isn’t some pretentious literary snobbishness; there are plenty of adaptations that often exceed the quality of the source material. It’s more of a personal thing, where I have certain images in my head for locations and characters I don’t want replaced by their television counterparts. 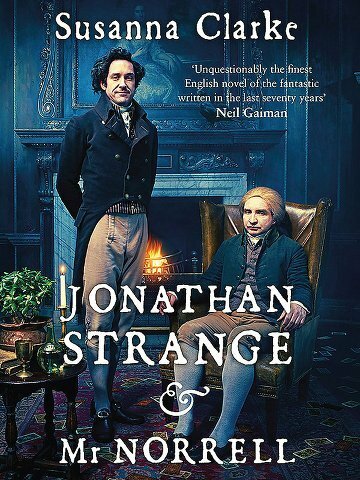 In regards to Jonathan Strange & Mr. Norrell, I can say the BBC has done an excellent job in taking what made the novel great while adapting and changing things in the required areas to make it a viable and entertaining program. Of course, the BBC has closets full of the period-accurate clothing and props needed to pull the aesthetic off with no issue, so the only hurdle left is making sure the story itself retains a modicum of accuracy. The producers have managed this pretty well so far, the first episode was a bang-on approach lifted entirely from the books. In episodes two and three however, we are seeing a bit of a departure, but this isn’t necessarily a bad thing. In fact, some of the changes have actually improved upon Clarke’s book, especially when it comes to the relationship between certain characters. An issue of contention I had with the novel was the spell inhibiting Lady Pole from explaining her horrible situation to other people. 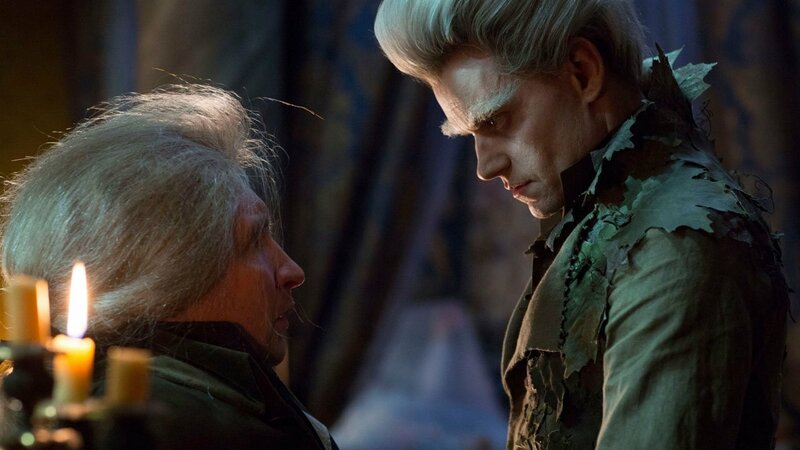 In the first episode, Mr. Norrell makes a deal with the devil, so to speak, in order to resurrect the recently deceased Lady Pole, impress her husband and gain some traction for Norrell’s plan to revive English magic and make it respectable. Unfortunately for Lady Pole, this means that every night for the rest of her life she will be forced to spend in the eerie and desolate fairy kingdom of Lost Hope. The villainous fairy king, known only as the Gentleman with the Thistle Down hair, doesn’t want anybody knowing this, so he casts a spell that causes Lady Pole to spout gibberish any time she wishes to explain her predicament to another human. Where the book fails though, is giving her any innovative way to circumvent the spell. 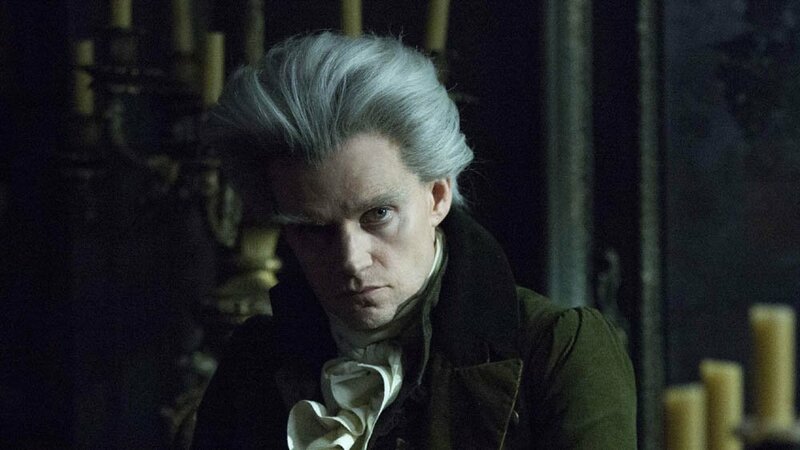 The show-runners realized this, and in episode three have the deteriorating Lady Pole create a tapestry explaining her predicament, which is then in turn stolen by Norrell’s raven-haired lackey, Childermass. So however briefly, at least they’ve acknowledged this problem and found a way to be rid of it. Well then, at least that’s out of the way. 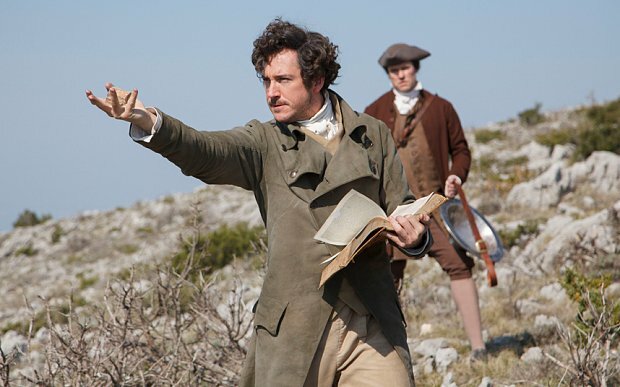 On other fronts, the only really redeemable character in the show, Jonathan Strange, makes his journey to the continent to lend assistance to the English armies currently fighting the French in Portugal and Spain. 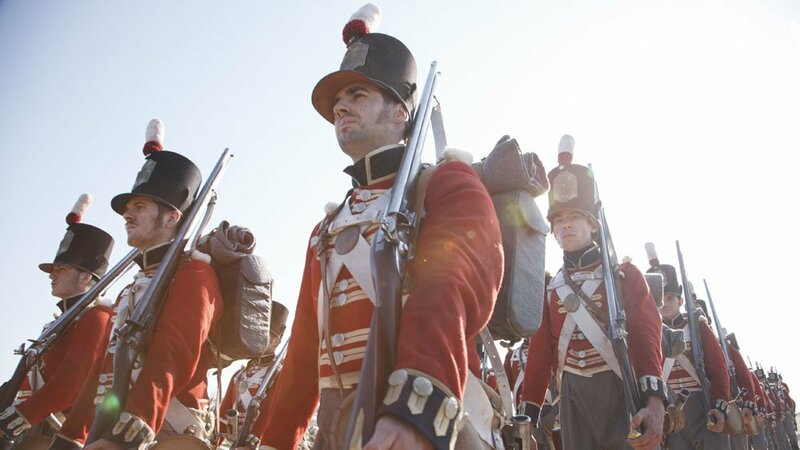 As someone who will forever and always have the image of Stephen Fry’s boisterous and dominant personality as the perfect Duke of Wellington, I have to admit that Ronan Vibert does an excellent job portraying the incredibly English head of the British Army. At times dismissive, with a hint of sarcastic superiority always underlined with concern for his troops and the success of the campaign, Vibert plays his Wellington true to the novel and is a joy to watch on screen. The special effects continue to impress, as restricted by a television budget as they are. Strange creating a magical road for English troops is realistic looking without being over the top and crammed with unnecessary flair. Even the resurrected corpses of Neapolitan soldiers look better than the zombies on AMC’s The Walking Dead. The plot is beginning to accelerate, with enough deviations from the novel to keep things fresh without drastically changing anything just for the sake of it. While the show isn’t for everyone, for fans of the book it continues to be a semi-faithful and entertaining adaptation. The plot is beginning to accelerate, with enough deviations from the novel to keep things fresh without drastically changing anything just for the sake of it.